School is expensive and so are games. Here are a few suggestions for some games to play on your PlayStation 4 or Xbox One that you might have missed and won’t leave your wallet empty. 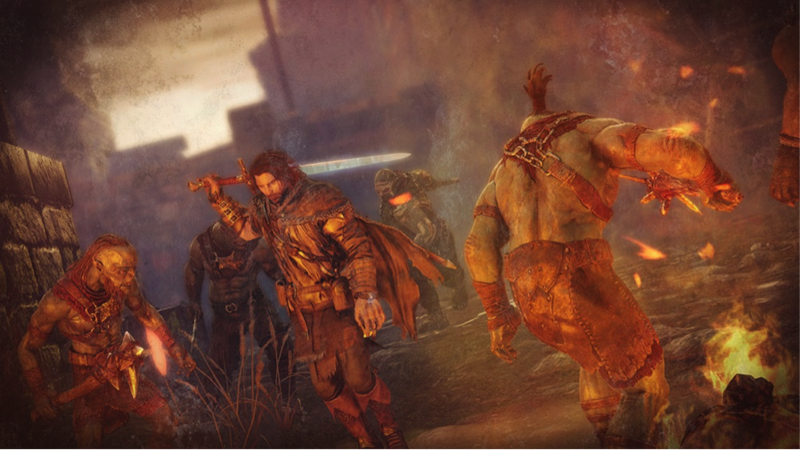 Middle Earth: Shadow of Mordor – In Tolkien’s Middle Earth, the ranger Talion roams the lands of Mordor to avenge the murder of his family. Parkour and free running mechanics of the Assassin’s Creed franchise are combined with the combat system of the Batman Arkham series in Gamespot’s Game of the Year for 2014. Certain enemies are randomly generated with unique names, dialogue, and physical characteristics, and will remember previous encounters with you. Online retailers carry the game for around $30 to $35. Peggle 2 – Shoot marbles at pegs for points. It sounds dull, but this combination of pinball and Plinko is one of the more addictive games of last year. Choose from five cartoon characters, or Masters, with different abilities to help clear the board. The game plays Beethoven’s “Ode to Joy” every time you clear the board. How great is that? You can download it now for $12 for either major console. WolfenStein: The New Order – This is a first-person shooter game starring the classic Wolfenstein hero, BJ Blazcowicz, as he mows down hoards of futuristic Nazi soldiers. The single-player story offers a bombastic science fiction story and a surprising amount of character development for those tired of the generic modern military game campaigns of the genre. Right now, GameStop is selling used copies for only $30 for Xbox One.